Have you experienced Cosy Campers? Help others learn about this company by sharing your first-hand information with other road-trippers. 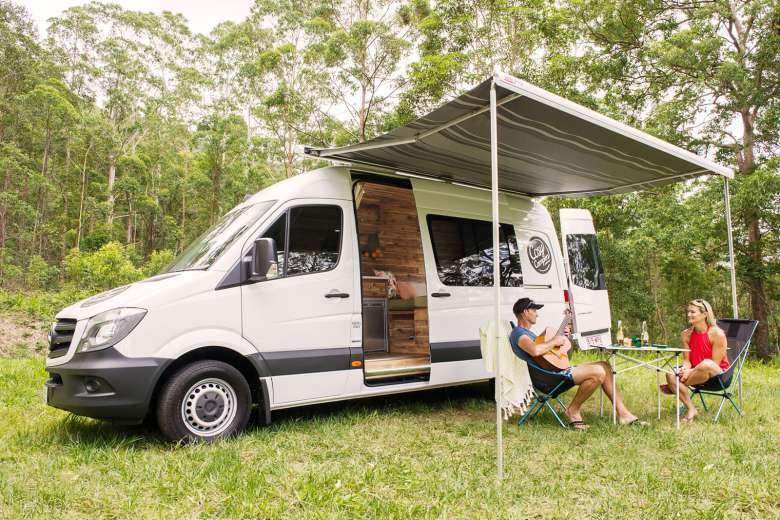 A luxury campervan hire in Yeronga, Brisbane, Cosy Campers orbits around one campervan style―white exterior and wooden interior―that gives accommodation to 2 people. 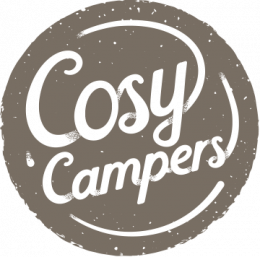 Cosy Campers is all about luxury, comfort, and adventure. Handled by a husband and wife team, the owners are very much hands-on with each rental, not to mention with each campervan. 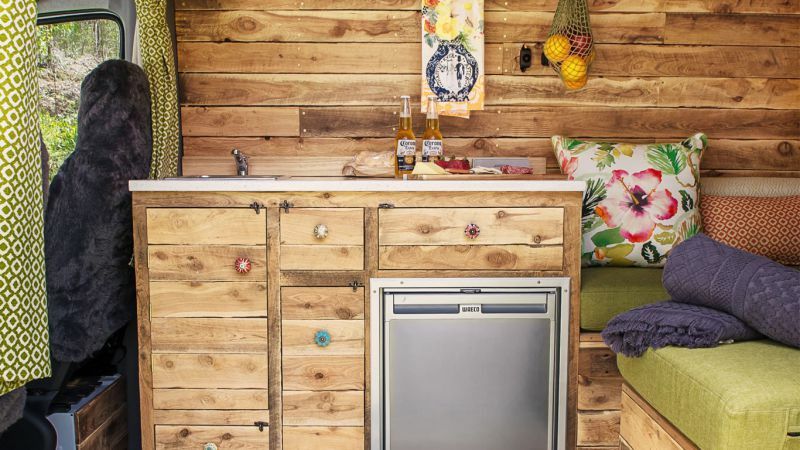 They personally designed each camper to fit a cosy and luxurious home on wheels theme. These custom-creations define maximum quality and deluxe comfort. Accordingly, their models continuously stand out from the crowd of conventional campervans because of its unique interior styling. 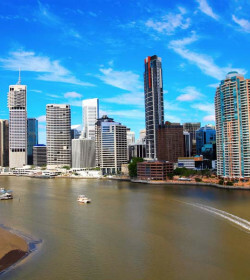 The company is strategically located right off Yeronga train station so renters need not travel for hours just to pick up or drop off the unit. The Cosy Campers fleet is consist of luxury 2 berth campervans built on a white-colored Mercedes Benz. Don't be fooled with the simple exteriors though! 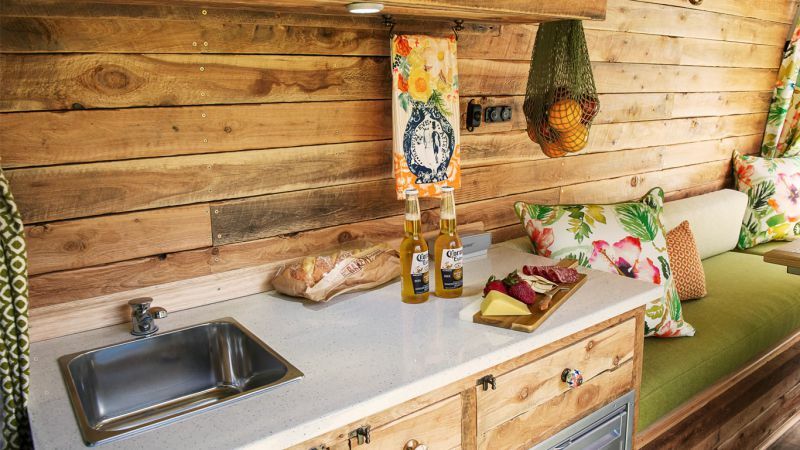 Inside the camper, you will be at awe with the sophisticated reclaimed timber design. These late-model campervans are powered by a 200-watt solar panel and backup batteries to ensure convenient usage of your devices. Only two persons are allowed inside―sorry to family adventurers and pet owners! 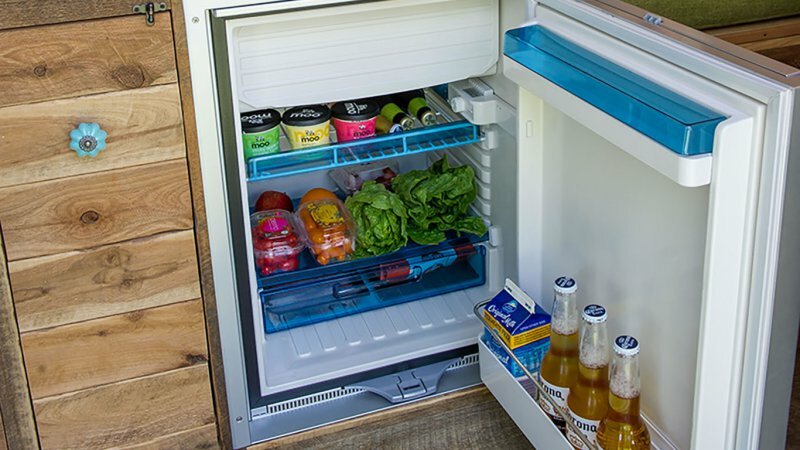 However, these units are very much spacious, making it attractive for taller travellers. 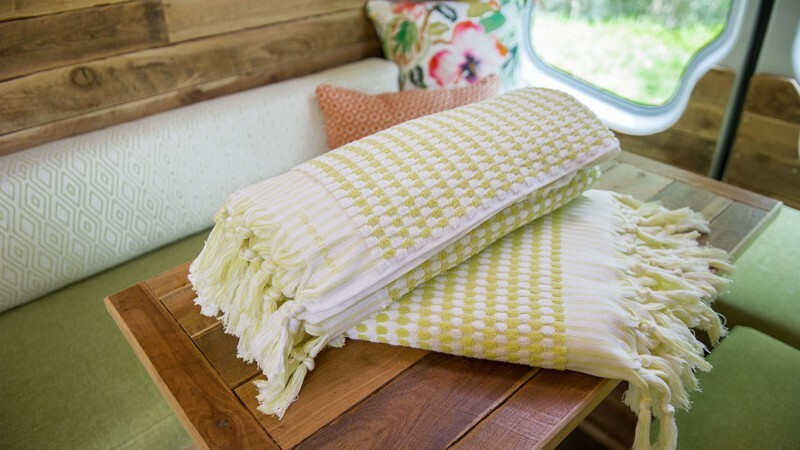 Plus, even if these are luxury campervans, these exude that eco-conscious spirit. 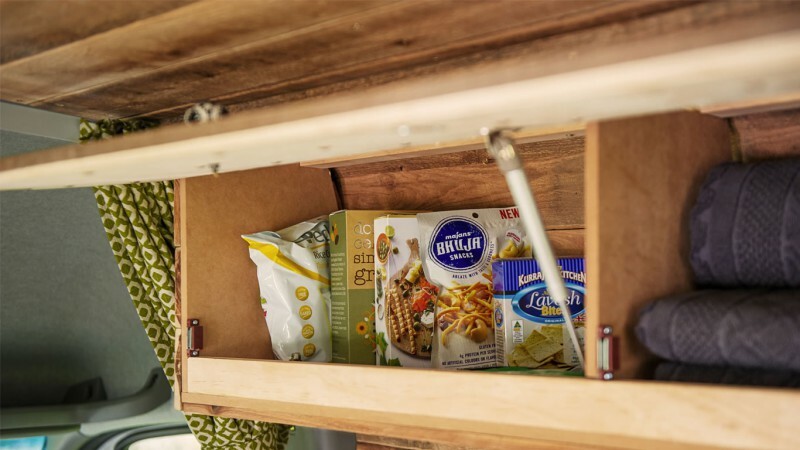 The campervan features off-the-grid solar power for economical living. This 2 berth Mercedes-Benz lets you relax in style and elegance. The timber-like cabin offers a unique vibe for couples eyeing for a homier ambiance. Plus, you get to enjoy the insulated walls and fans for cosy airflow. The queen-sized bed is very spacious for two and it comes with luxe linens for utmost comfort. 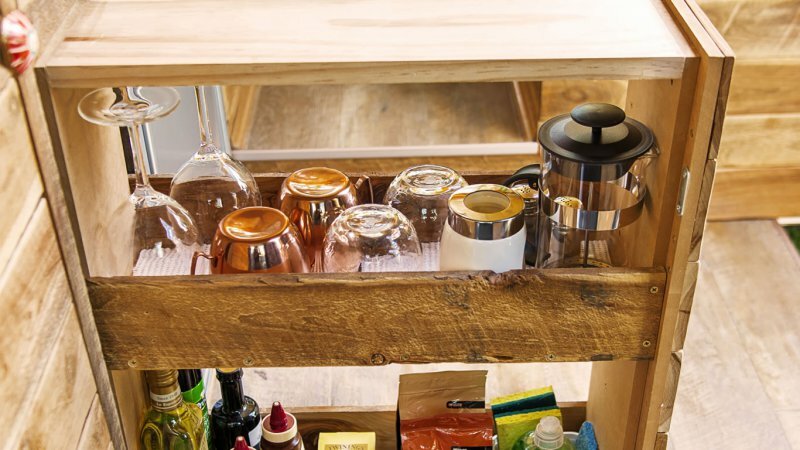 Inside, there's a side kitchen equipped with a sink, drawers, fridge, kitchen utensils, cutlery, crockery, and more. However, you are not allowed to cook inside because of the wooden interior design that absorbs odors. Still, you are provided with a portable stove and table so that you can cook outside, under the awning. There a $1000 security deposit or bond required when you rent their camper. This will be collected through your credit card. Insurance excess and possible reduction options may be verified when you book the unit. Hiring a unit from Cosy Campers is tantamount to a cosy campervan hire. Yep, their campervans speak for themselves. The vehicles are easy to drive and economical on fuel. 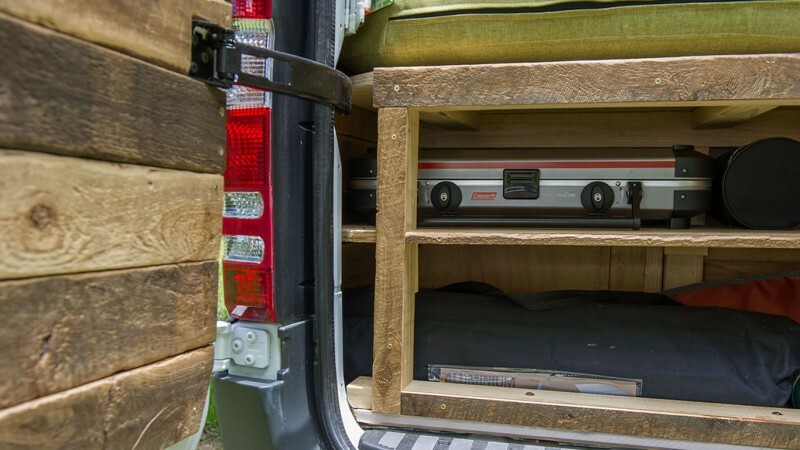 Unlike other usual campervans, these offer ample headspace and lots of essentials. And the beautiful interior design and facilities never go unnoticed! Previous renters also loved how accessible their branch is despite offering only one depot. Another good point about the company is that the owners are hands-on with each rental, which means smooth communication between them and the renters. 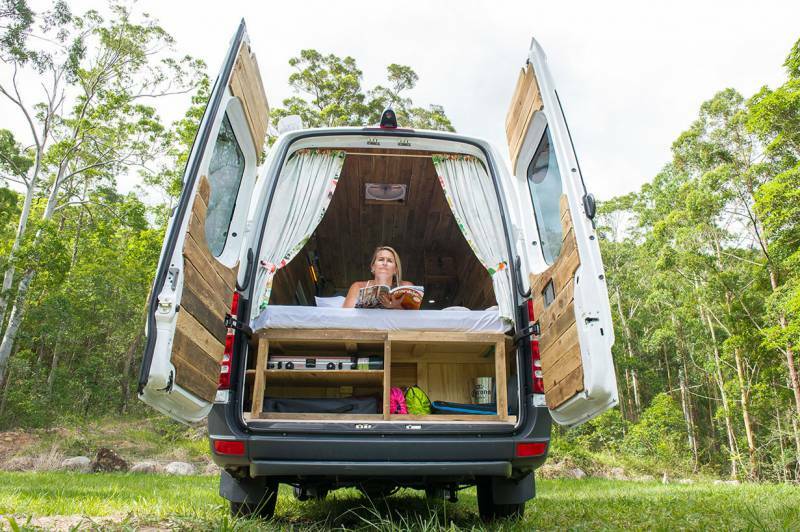 With a passion for sophistication, adventure, and comfort, Cosy Campers opens the door to a rather cosy campervan hire in Brisbane. Have you experienced Cosy Campers?